SuperData reports “above average” download rate for the looter shooter in February. 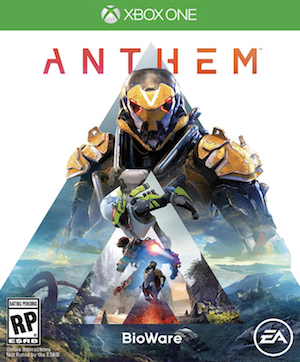 Amidst all the controversy and complaints, BioWare’s Anthem hasn’t had a horrible time in sales. It topped the UK physical retail sales charts, and even if its numbers were significantly less than, say, Mass Effect: Andromeda at launch, the digital revenue tells a different story. According to SuperData Research, the looter shooter has garnered more than $100 million digital revenue since launch. 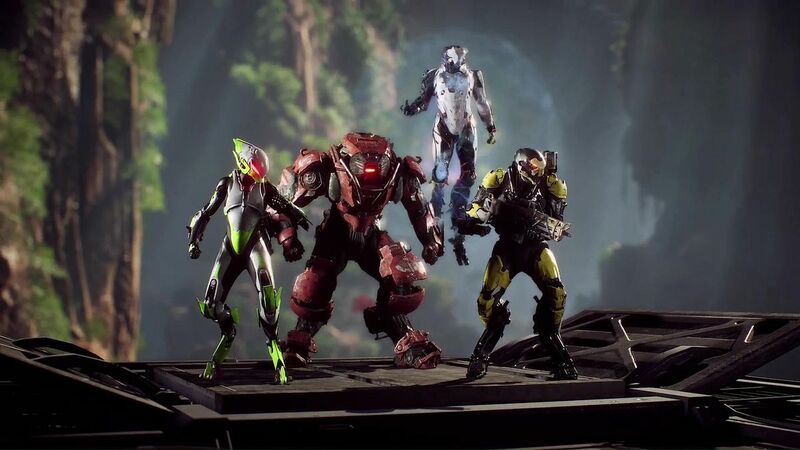 The download rate was “above average” overall, but when it comes to the top grossing titles this year for console, Anthem is already in third place. In-game spending has contributed to $3.5 million, and the game sold the most physical units in February as per the report. Despite the problems with Anthem, BioWare has been doing quite a bit to improve it. Along with releasing bug fixes and upping the rewards offered in Grandmaster 2 and 3, BioWare has outlined future updates like Elysian Caches for cosmetics and FoV sliders for PC.